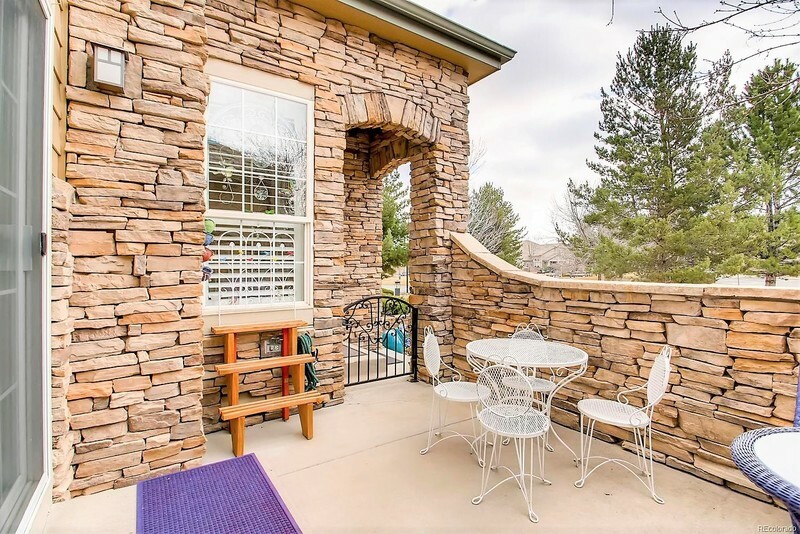 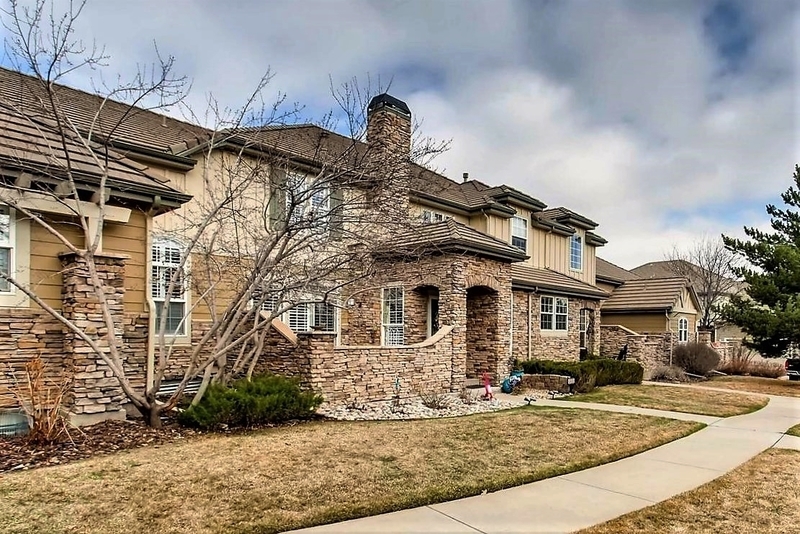 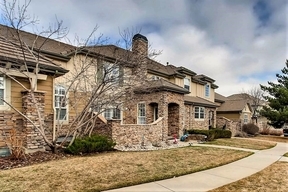 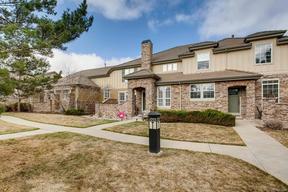 Check out this upgraded and meticulously maintained Townhome in sought after Highlands Ranch Golf Community!! 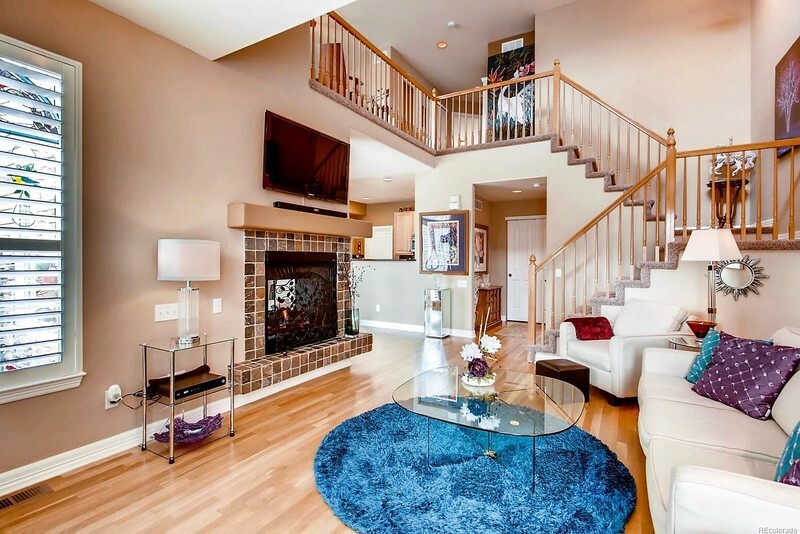 Gorgeous 2 story home features tons of space! 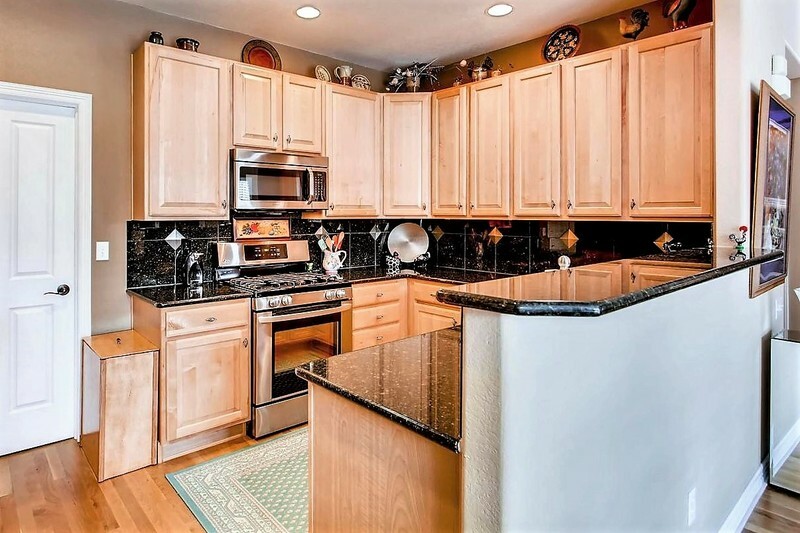 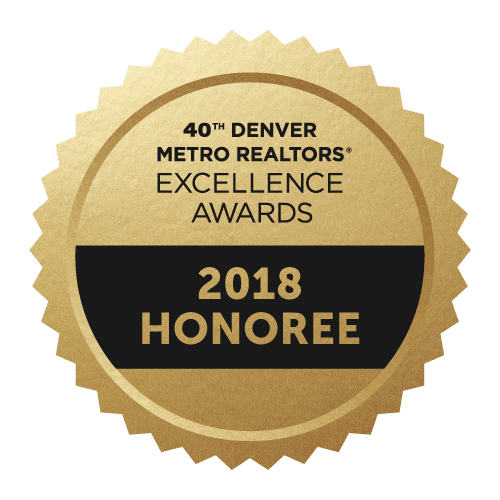 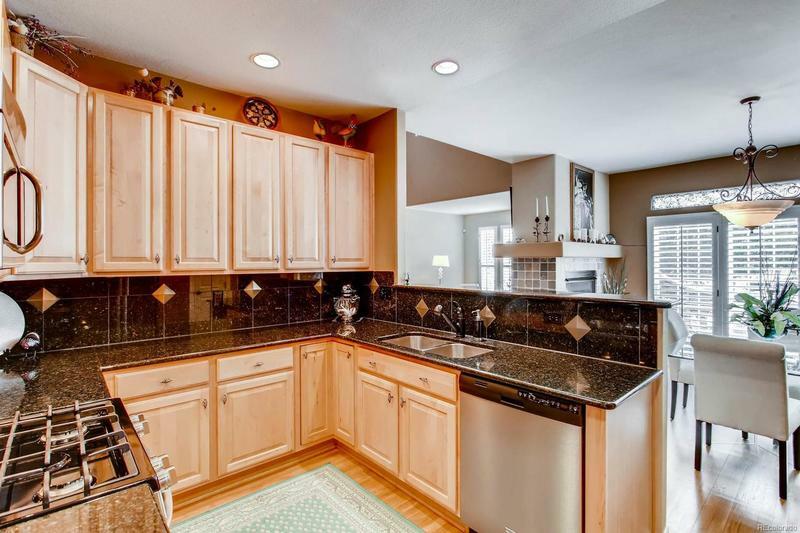 Gourmet kitchen boasts slab-granite counters, full size pantry, upgraded 42-inch cabinetry, hardwood floors & newer stainless steel appliances including a gas range. 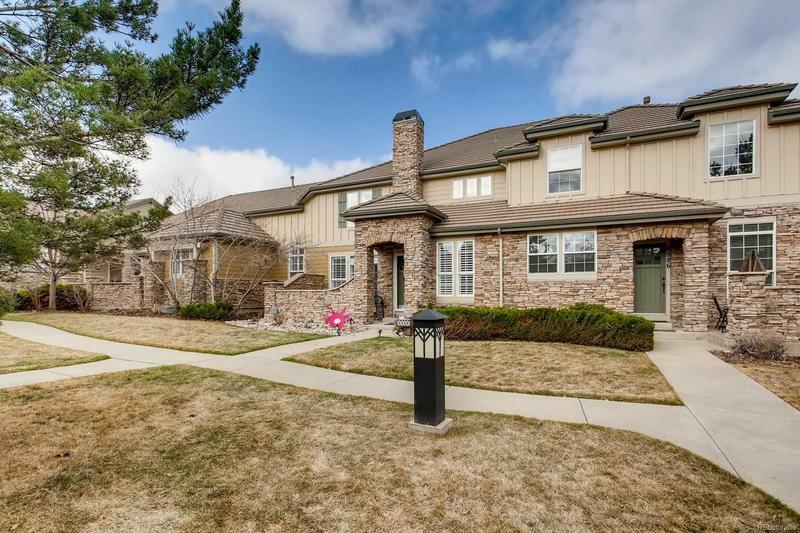 Dramatic & Open floorplan with soaring ceilings in Great Room, 2-sided Gas Fireplace opening to formal Dining Room. 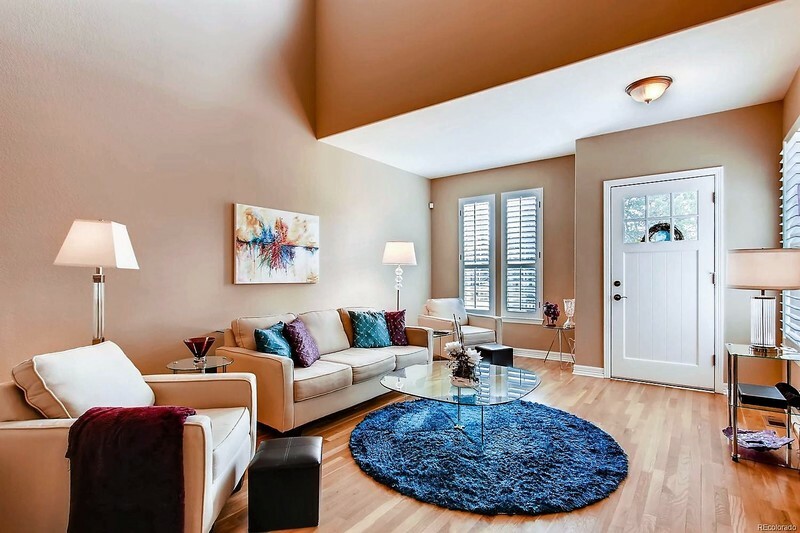 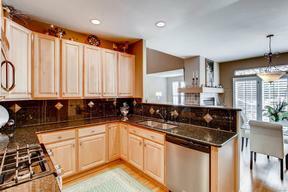 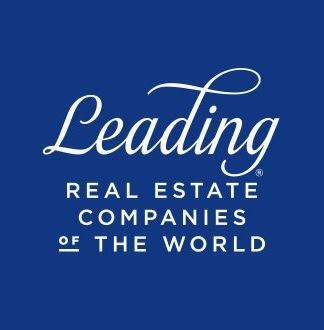 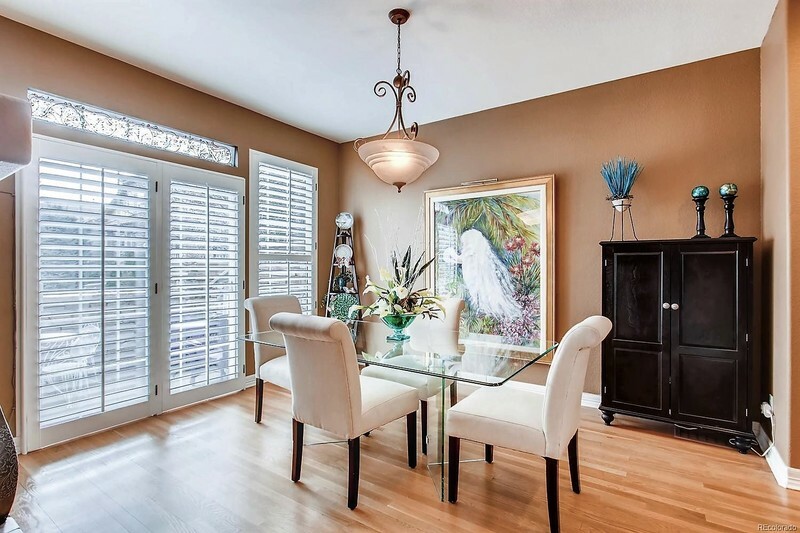 High-end cabinetry throughout, upgraded tile in all 3 bathrooms. Oil-rubbed-bronze fixtures and hardware, plus custom paint! 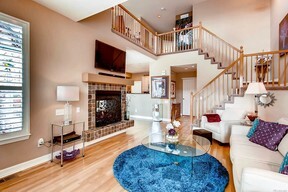 Second level features upgraded Master Suite with custom fitted closet and luxurious 5-piece Bath. Plus, an oversized Secondary Bedroom with walk-in closet. The multi-purpose Loft is perfect for a retreat or home office. 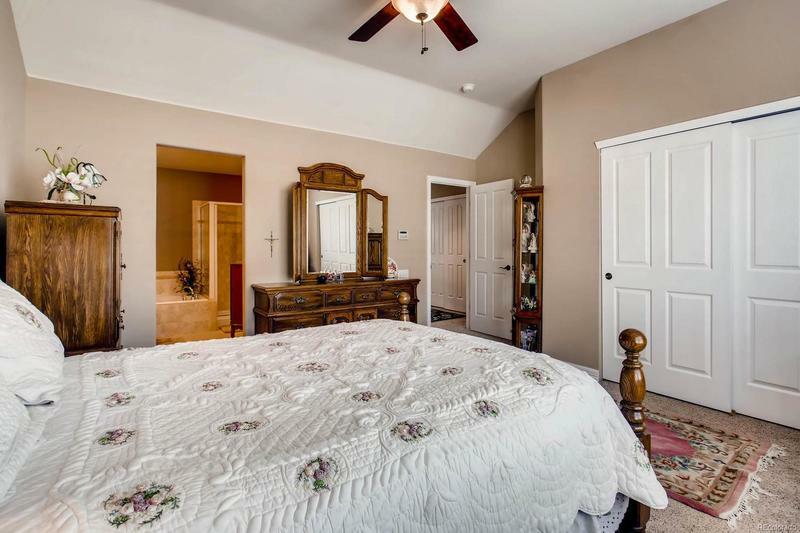 Fully-finished Basement with walk-in closet and bathroom with shower - could be used as 3rd Bedroom/In-law quarters/Hobby Room/Exercise and more! 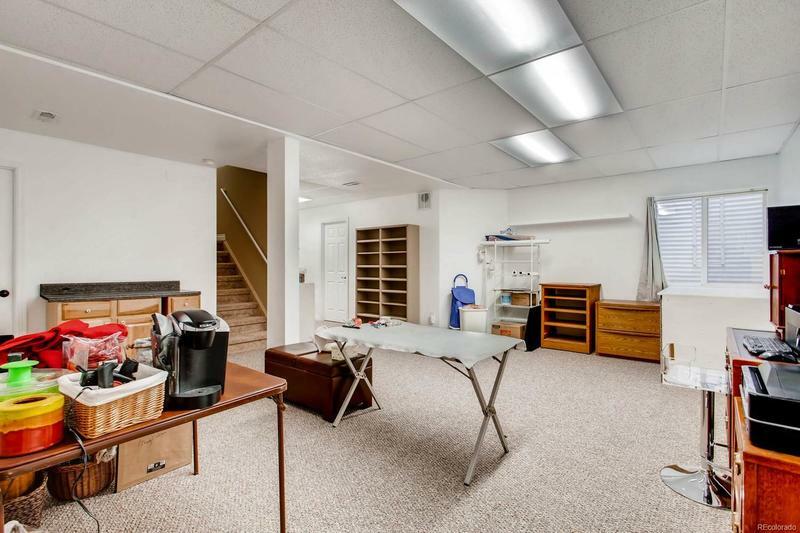 Oversized garage with lots of storage. 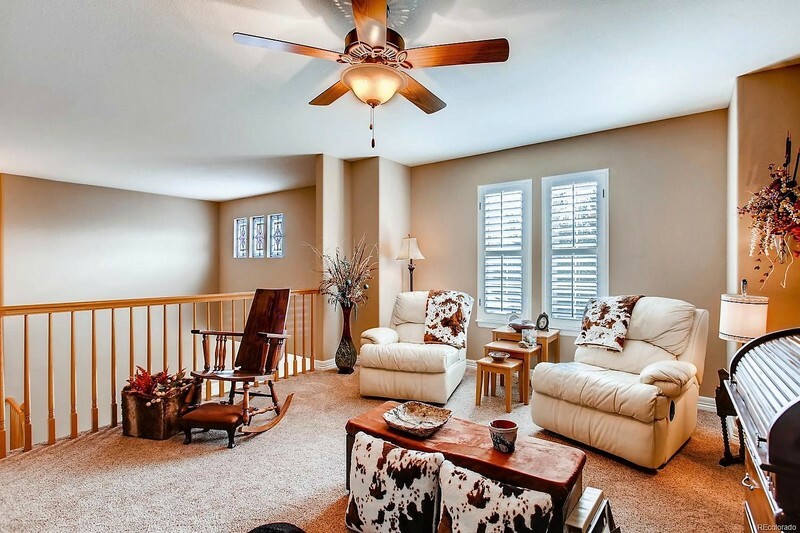 This is low-maintenance living at its best!